Home Posts Tagged "Jiu Jitsu Heavy Weight Division"
the Peso Pesado division (heavyweights): This is a comprehensive list of the top players in this division (past and present). Dimitrius Souza, also known as “Dimi” is a Brazilian jiu jitsu black belt under Sergio Moraes and one of the top Alliance academy representatives in the heavyweight division. 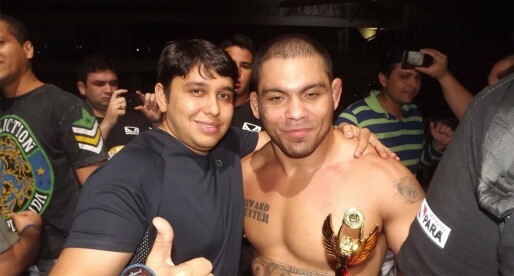 A product of the Nascidos para Vencer social project in Sao Paulo, Dimitrius medalled in some of the top tournaments in the world at black belt such as the World Jiu Jitsu Championship, having also won the Brazilian National title on several occasions as well as the South American title. Erberth Santos is a black belt under Luis “Guigo” Guilherme, who was considered by many, as the best brown belt in jiu jitsu during the 2014 campaign, a honorary title Erberth earned with incredible performances at the World Jiu Jitsu Championship, the Pan American Jiu Jitsu Championship and the Brazilian National Championship that year, all competitions won by Santos in both his weight and the open weight divisions. Jackson Sousa is a Brazilian Jiu Jitsu black belt under Rico Vieira, competitor off of the Fightzone academy in Rio de Janeiro – Checkmat Academy headquarters, and who is another child of Vieira’s social project at the Cantagalo’s slums. Luiz Panza is a Brazilian Jiu Jitsu black belt under Marco Barbosa who is one of the top heavyweight competitors of his generation. 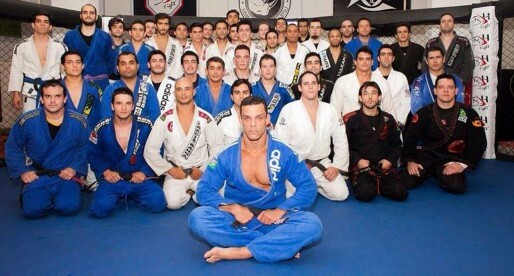 A former professional model, Luiz Panza traded the catwalk for Jiu Jitsu, turning professional in 2013. On his first year as a black belt competitor, Luiz immediately made a name for himself piling up medals at the highest level of BJJ. Cristiano Lazzarini, commonly known in the fight world as “Titi” is a Brazilian Jiu Jitsu black belt under Vinicius Draculino, who has had a tremendous career in BJJ with medals at the World Jiu Jitsu Championships, the Pan American and Brazilian Nationals. 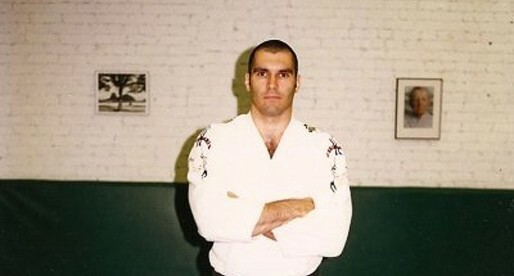 Ricardo Diogo, also known as “Rey” Diogo was one of the first Carlson Gracie jiu jitsu team representatives to come to the United States where he established his own academy based on his master’s teachings. Marc Laimon is a renowned grappling coach who holds the rank of black belt in Brazillian jiu jitsu, being also the founder of the Cobra Kai academy. Marc Laimon has worked on the ground games of several MMA fighters, including Bas Rutten, Oleg Tatakrov, Mark Kerr, Johny Hendricks and many others, while producing well known jiu jitsu black belts such as Sim Go and Chris Holdsworth. 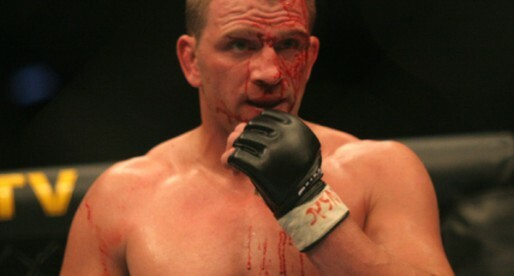 Marc Laimon was also an instructor on the famous MMA reality show TUF (The Ultimate Fighter). 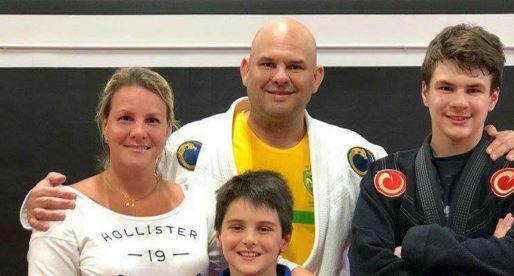 Fabio Clemente is an historical figure for jiu jitsu in New York (Manhattan), having opened one of the very first BJJ academies in the region, a team that has run successfully since the mid 1990’s. 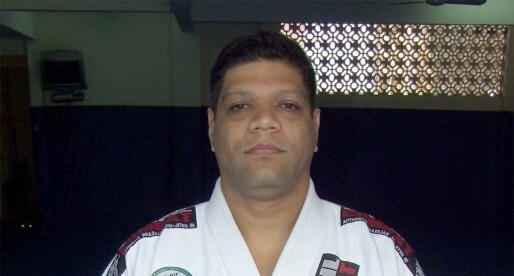 Fabio Clemente earned his black belt under Rigan Machado, and was a member of the Machado Association before he joined the Alliance team in the late 1990’s; He was also responsible for bringing Marcelo Garcia to the US. Travis Lutter is a jiu jitsu black belt under Carlos Machado and a former professional MMA fighter, famous for his win of The Ultimate Fighter (season 4) tournament and his run in the UFC’s middleweight division. 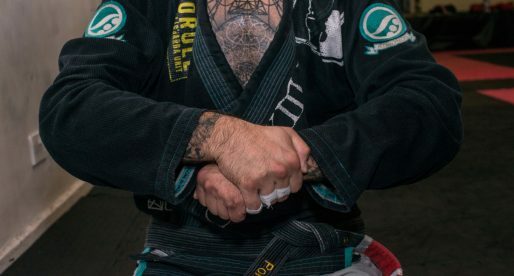 Before his MMA career, Travis led a very successful grappling one with medals at important tournaments such as the North American ADCC trials and the World Jiu Jitsu Championships. One of the main people behind the organization of the World Professional Jiu Jitsu Cup event, Fernando Paradeda is also a well accomplished jiu jitsu black belt under the legendary Ze Mario Sperry, having been one of the strongest BJJ competitors for Brazilian Top Team in the early 2000’s. Considered at one point as the number 2 ranked fighter in MMA’s middleweight division, Paulo Filho is also a BJJ black belt under the late Master Carlson Gracie and one of the most talented fighters of his generation. 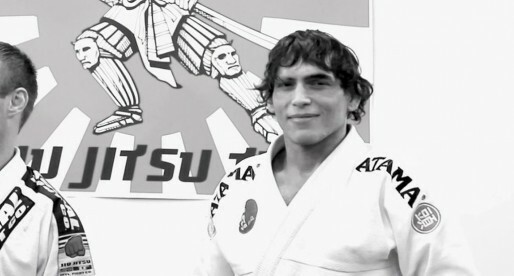 Sadly, Paulo Filho (a former world jiu jitsu champion) fell victim to depression at the peak of his career, a problem that would damage his career and cause it to end prematurely. 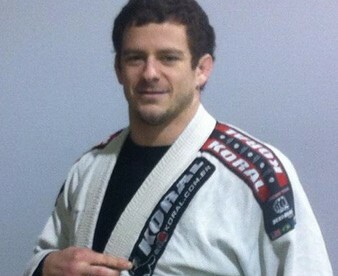 André “Dedeco” Almeida is an American Top Team representative and the founder of Best Way BJJ. 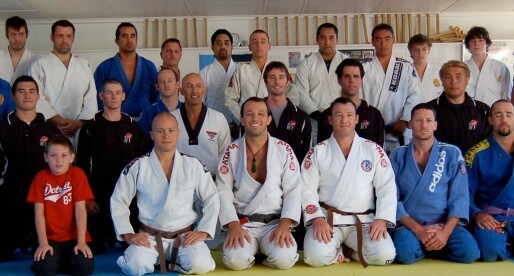 A 4th degree black belt in Jiu Jitsu under Ricardo Liborio, and one of the most respected instructors in the sport, Dedeco has graduated several great competitors of the sport such as Rafael Formiga, Leandro Escobar and Michael DeLuca. 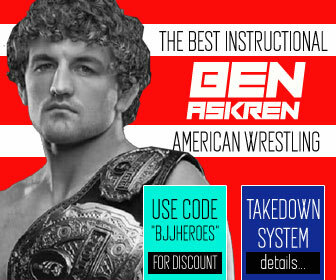 Dustin “Clean” Denes is an American grappler who holds victories over big names in the sport such as Jeff Monson, Raphael Abi Rihan and Marcelo Garcia. 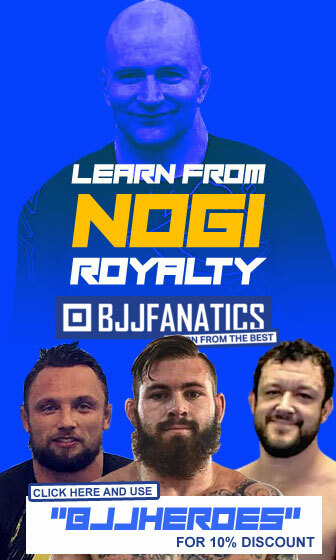 A Brazilian Jiu Jitsu black belt under Marcus “Connan” Silveira, Dustin Denes spent a long time of his life competing and training inBrazilwith masters such as Ricardo De La Riva and Murilo Bustamante. 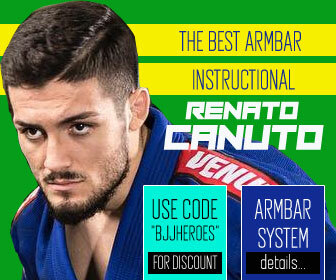 One of the founding members of the Brazilian Top Team academy, Bebeo Duarte is also a highly decorated black belt in Jiu Jitsu, having won important tournaments such as the Mundial (World BJJ Championships) and the Pan American. 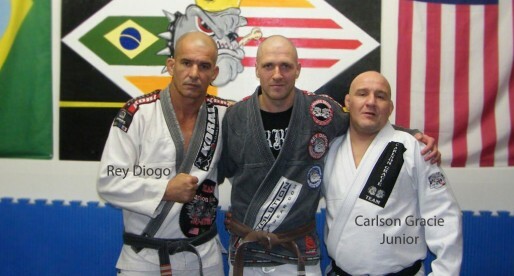 This Carlson Gracie black belt is also a manager for many important MMA fighters, such as Alexandre “Cacareco”. 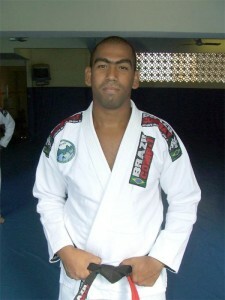 Thiago Rogerio dos Santos is a Brazilian Jiu Jitsu black belt under André “Negão” Terencio and one of the main instructors at the Brasil 021 team. 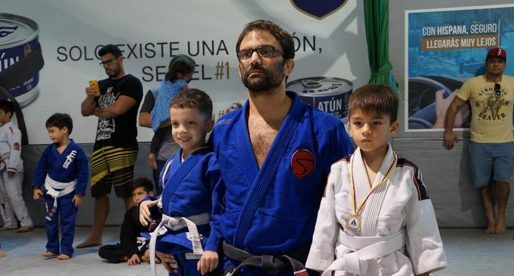 Though Thiago is an instructor at Brasil 021, he also competes having achieved some important titles such as the Niteroi state championship and a bronze medal at the New York Open. Eduardo Monteiro is a Brazilian Jiu Jitsu black belt under Guilherme “Caju” Rocha from Gracie Fortaleza and a strong competitor in the North-East region of Brazil. 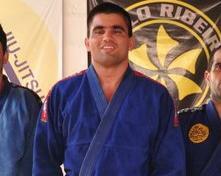 Eduardo was named “Fighter to Watch for 2010” by BJJ website Meia Guarda for his competitive achievements. 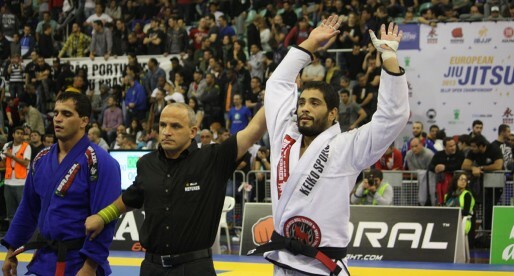 This charismatic black belt from the Alliance Jiu Jitsu team has medalled in some of the world’s most Important competitions such as the Mundial, the European Open and the Pan American, he is also an important figure for BJJ in the country of Ecuador where he resides and where has established an Alliance affiliate academy. Carlos Henrique is a 5th degree black belt under master Francisco Mansor who has medalled in important tournaments such as the International Masters & Seniors, the Pan American & the Brasileiro (Brazilian Nationals). Carlos Henrique is also one of the leaders of the Brazil 021 team, an important team that has raised champions such as Hanette Staack.